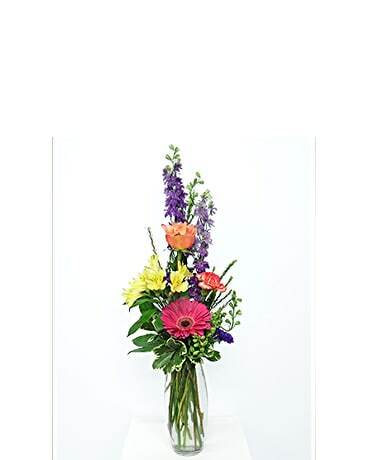 Choose from Posno Flowers exclusive designs that are always premium quality flowers and "true long stemmed Ecuadorain Roses." 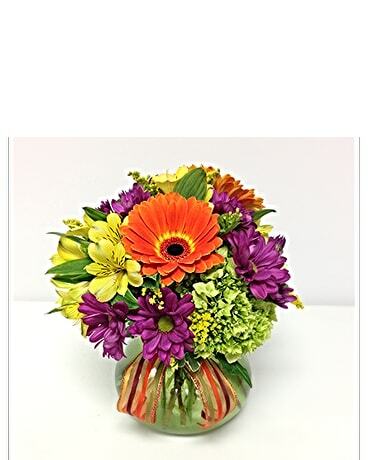 All photos and designs are done right here at Posno Flowers, with our premium flowers. What you see is what we sell! 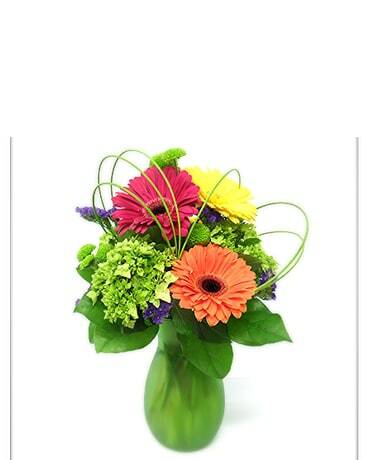 When only the best will do, trust Posno Flowers to be your premier florist. We are in our 79th year of business, still Posno Family owned and operated. Premium Quality. Passionate Design, Guaranteed.